What’s the most cost effective way to add a bit of edge to your look and declare your personal style? Jewelry of course! It’s amazing how a little bling and chain can go a long way. 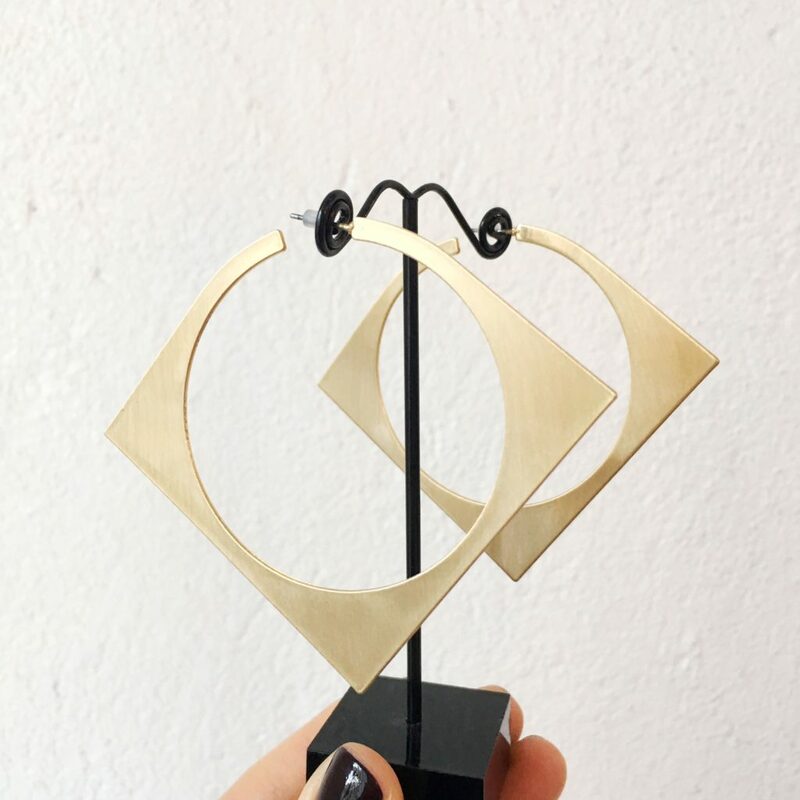 Today’s holiday gift guide is all about supporting local and finding unique Ottawa gift ideas for yourself or your gal pals this Christmas. What if I told you there is a sweet little eye-candy shop nestled on York street in the Byward market, just around the corner to Sussex. You’ve seen it, it’s by the parking lot, you just haven’t satisfied your curiosity enough to enter the white gates. The store is called Stunning, and if you haven’t been inside, you’re missing out! I discovered Stunning last year, when I finally took the plunge and went in the shop, where I met the lovely store owner Mandy Gosewich and her dog Pearl. Now, I’m a seasonal regular. I wait for Mandy to post some bait on her Instagram feed, and then pop in when I am tempted to see the treasures in real life. 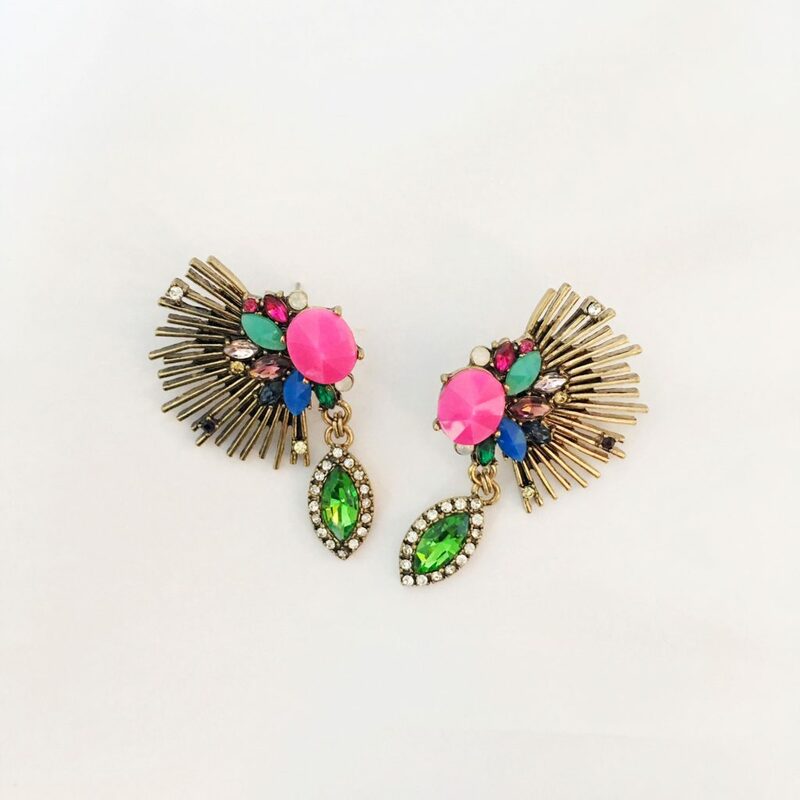 That’s what happened when I spotted these little puff earrings! Mandy has an exceptionally edgy style, and sources her goodies from all around the world. She has great stories about her buying trips to New York, and can tell you where each piece comes from. What I love about shopping there, is the reward for your individuality. Because there is so much to chose from, it’s up to you to find something that calls you, that suits your personal style. You know you will be the only one with the awesome necklace, or killer earrings, and that you were the one to find them! A challenge we easily forget when we go shopping at big retailers. 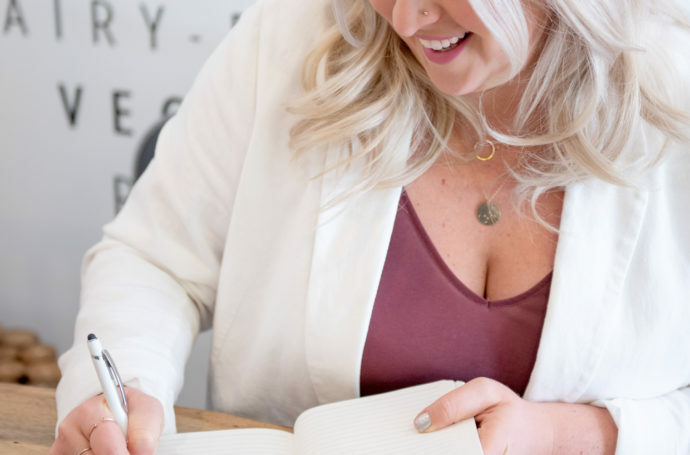 Mandy helped me pick out a few awesome pieces to showcase in this gift guide. I hope you love them as much as I do! I have a soft spot for long chains. This one in particular has a perfect blend of edge to it. Yup! 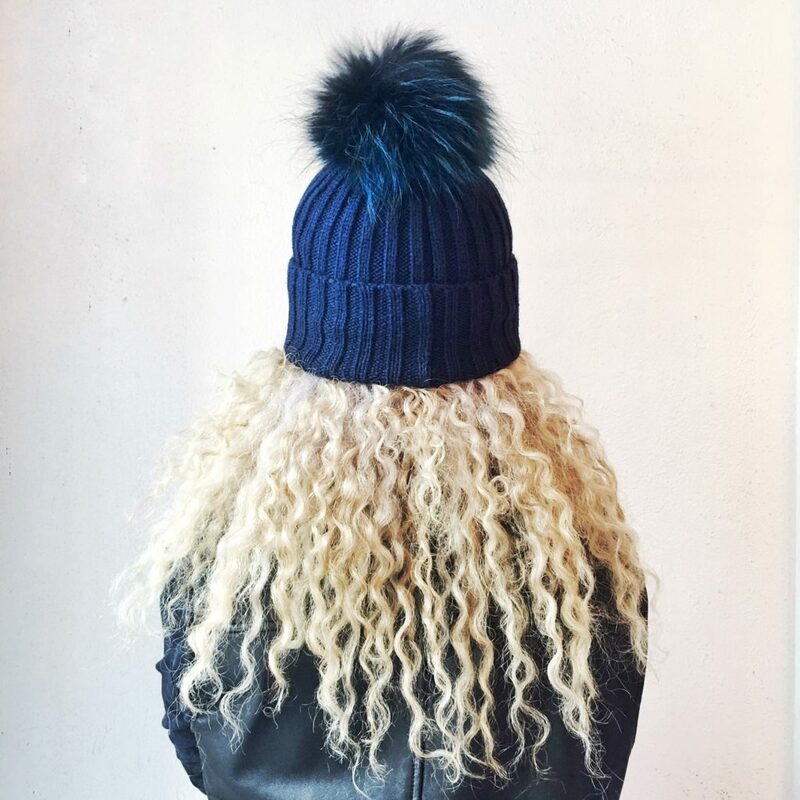 Removal pompom on this tuque! 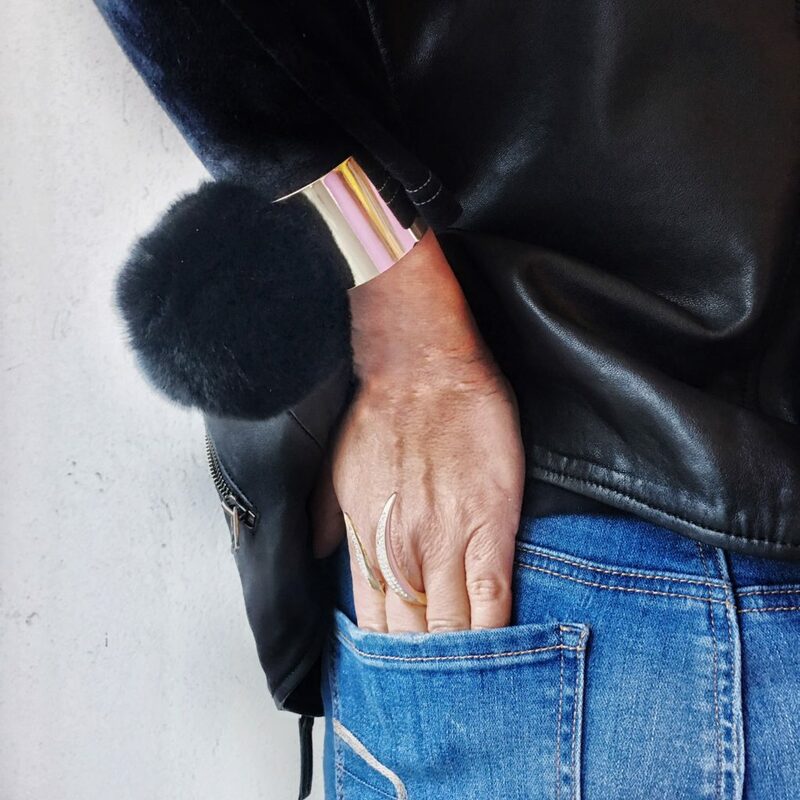 I call this the puff cuff! You can get one or a pair! Can we also take a minute to stare at the ring!! It’s amazing! 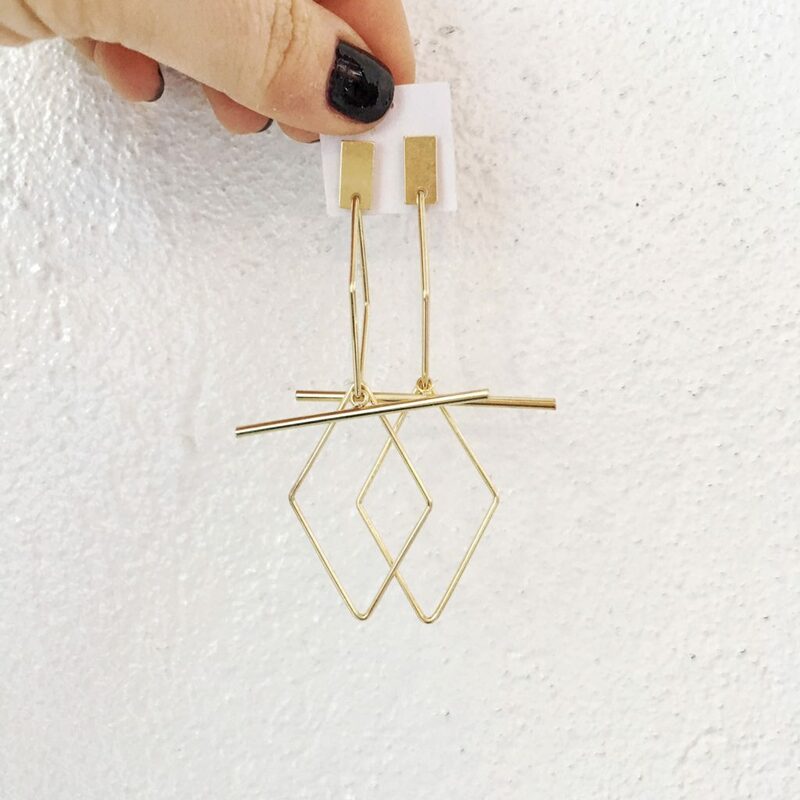 I loved these simplistic geometric earrings. 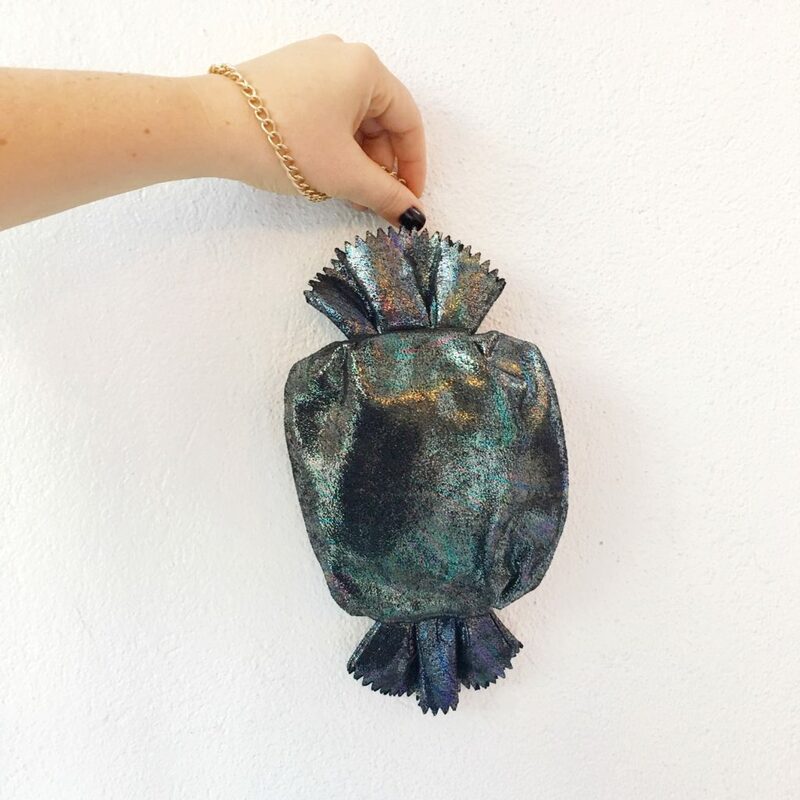 This little candy shaped clutch stole my heart! Hoops are back, and this is a very cool way to warm up to them! Love the geometric design here too. These earrings to me are Kate Spade on a motorcycle… right? This bib was out of this world! 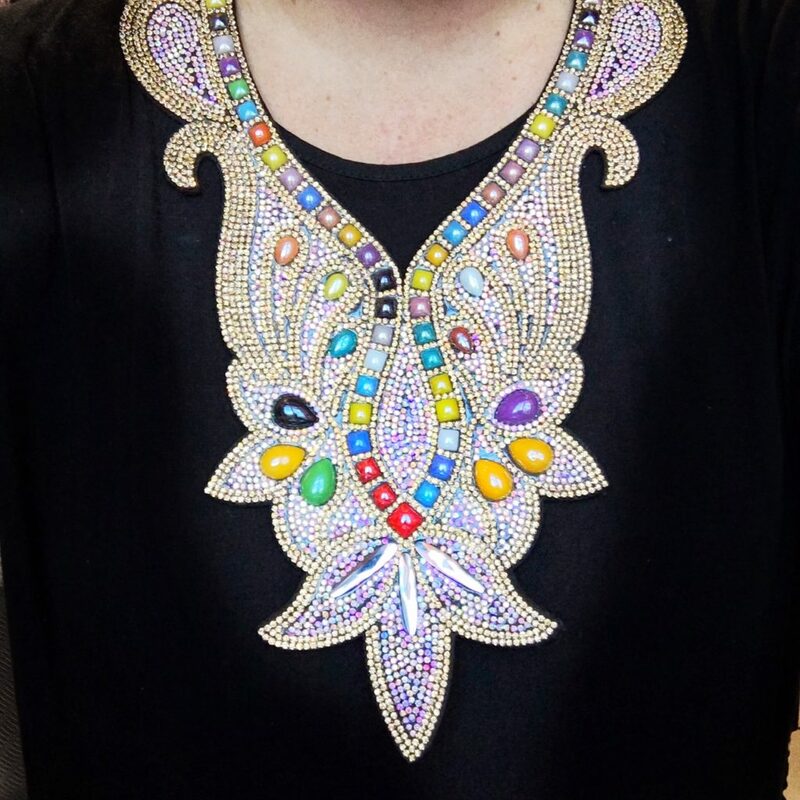 Just wear all black and wear the rhinestone bib to the party! So will you satisfy your curiosity next time you’re in the market? 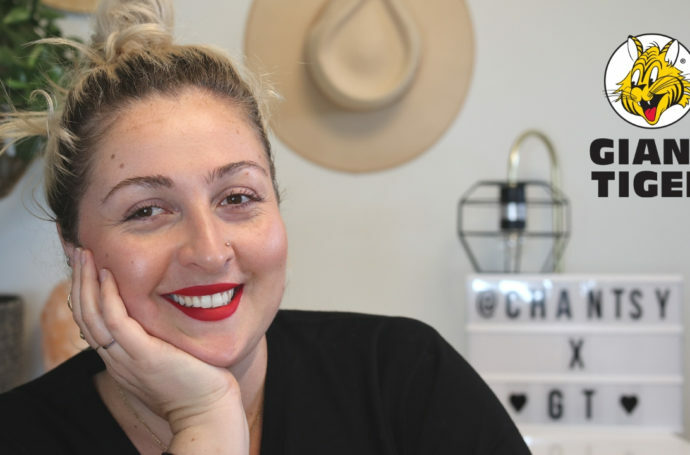 If you head over to see Mandy, please tell her Chantsy sent you! Happy shopping and don’t forget to support local when you can this Christmas! 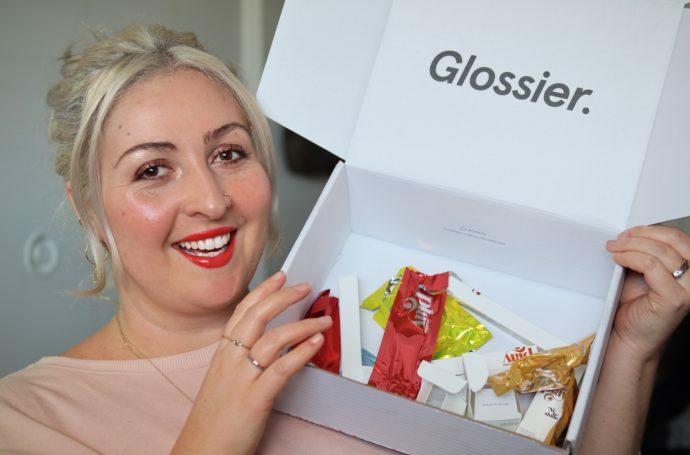 If you’re looking for more gift ideas, check out these WHITE & ROSE GOLD WIRELESS SUDIO EARPHONES or my new obsession with AMORE PACIFIC skincare routine. How do you feel about accessorizing? If I had to chose, Spring and Summer would be my favourite seasons to go bold with accessories. Maybe it is because our legs are bare, our arms go sleeveless, or its time to dust off those backless dresses and off the shoulder tops. Now, what to do with all this freshly exposed skin? I know, pile some bracelets and layer them necklaces! This season’s accessories are a feast for the eyes and include bold, corky and utterly dreamy pieces. It got me thinking that at some point this summer, we should all attempt to try at least one of these looks. 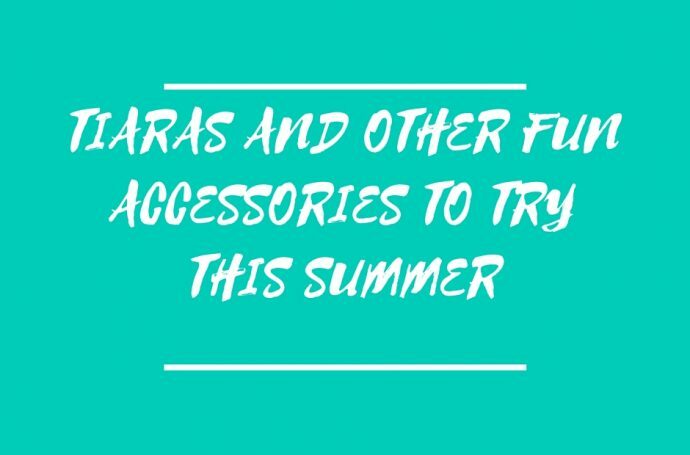 There are many accessories you can choose from and the following are some of my favourites! You may have spotted one of the biggest fashion bloggers, Chiara Ferragni, wearing a tiara during Coachella this year. While tiaras are typically worn by real princess, donning a tiara for your next night out may be the daring piece you have been looking for all season. 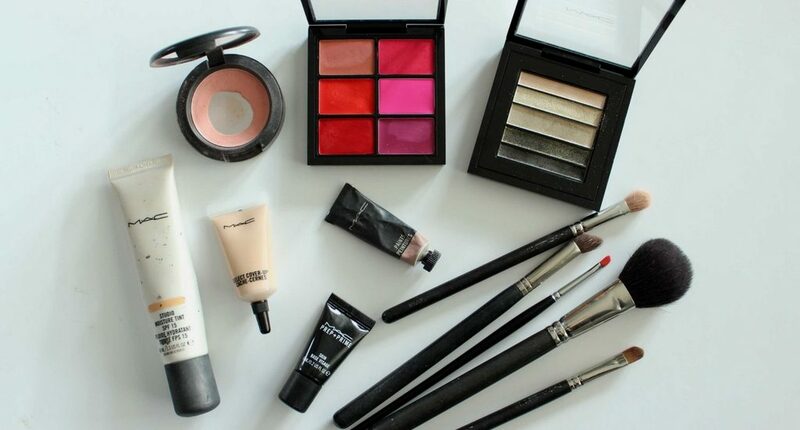 Remember balance and try not to go too girly with this look. Pair your tiara with chunky Doc martins and maybe some dark eyeliner to bring an edgier feel to this look. Pull another Chiara Ferragni, or follow along with other fashionistas like Kendall Jenner, who were wearing bold jewels at Coachella. These statement necklaces bring a level of drama to an outfit like no other. 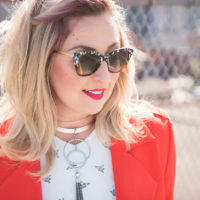 Find the statement necklace that suits your style (and frame!) and be sure to wear it for any occasion. The bonus is that you can easily take this look from the cubicle to the cocktail lounge. 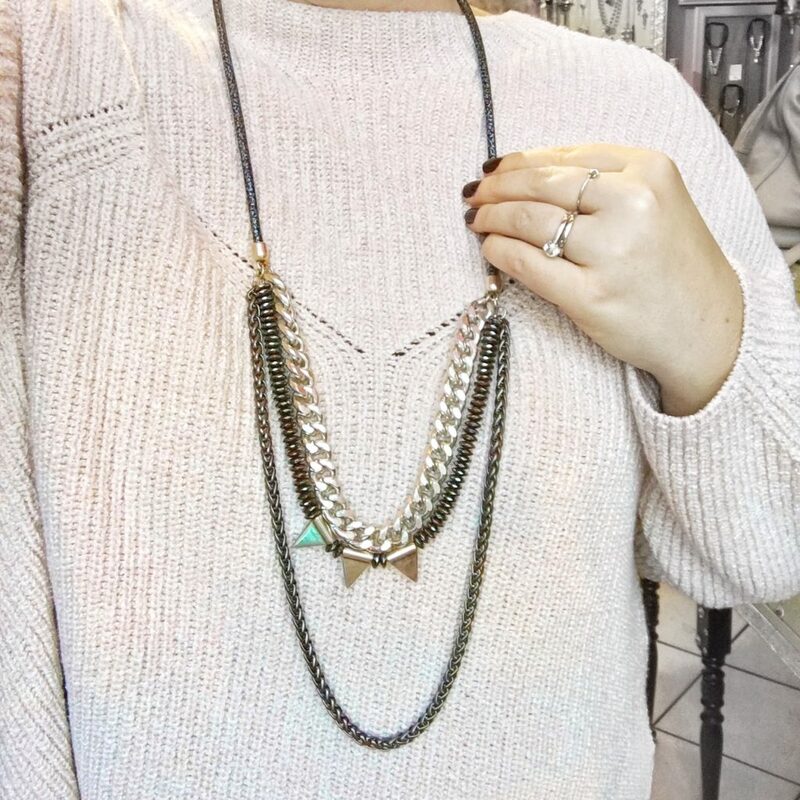 If large, chunky necklaces are not your thing, then try layering delicate necklaces for a softer more bohemian look. Layer them over a simple white shirt or draw some attention to your shoulders. 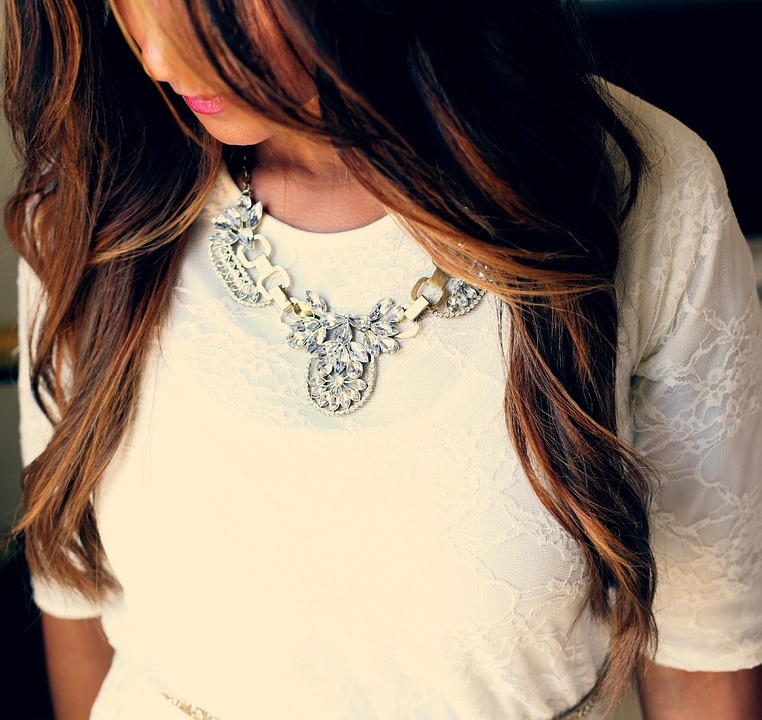 Delicate necklaces are the perfect subtle accessories for gals with simple style. Cozy and dark colored capes belong in your winter wardrobe. But don’t forget colour and bold prints this summer and accessorize with flowy capes, even on the warmest days. Find a delicate piece — one that is made of lace or sheer and draped with pearls or crystals and turn a simple dress into an elegant look to wear for those special occasions. A shear layer can also help you hide from the sun and protect your skin. 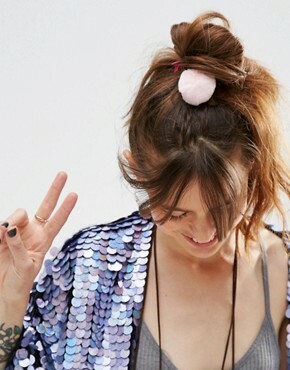 The 80s and its cacophony of colors clearly transpires in the hair band accessory pieces found this season. 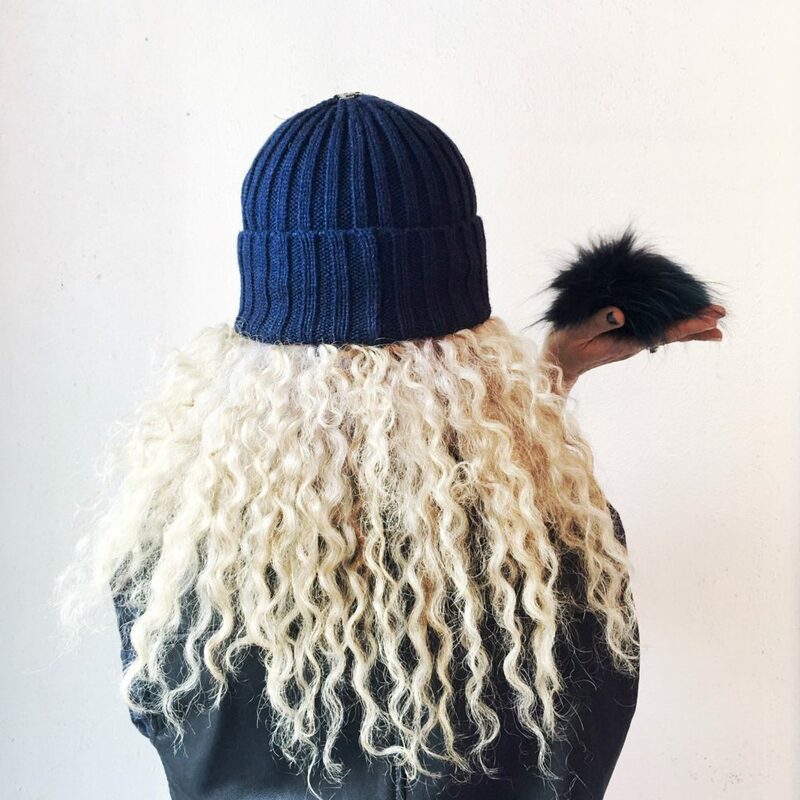 From pompom hair bands to floral numbers, it seems like this spring your hair needs as much attention as the rest of your outfit. And yes, the scrunchy is back with a vengeance! Rings seem to have made a glorious comeback these past few years and this season be sure to pile those thin bands together and don rings on all of your fingers, even on your pinky! A hot new trend, and oh-so Parisian look this summer is the scarf! 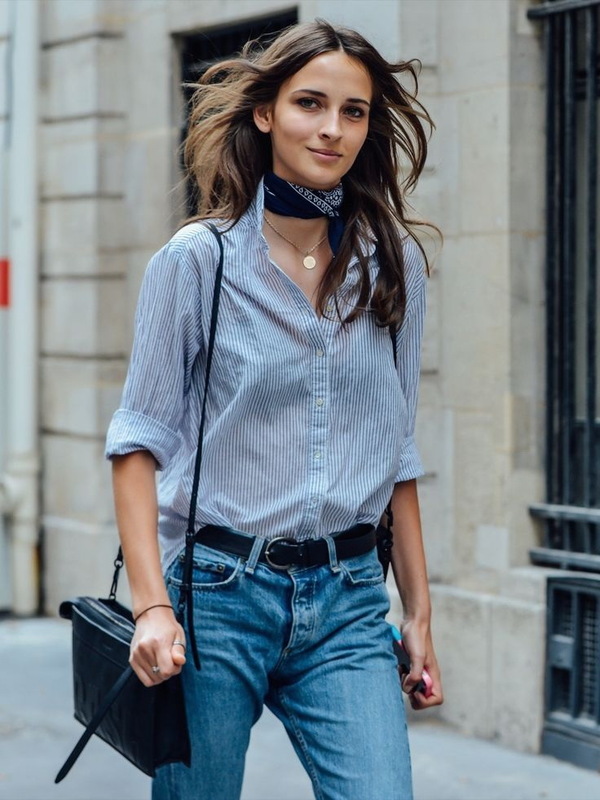 Neatly tied around the neck with a simple white shirt or paired with a midi dress can go a long way. Skip the necklace and opt for the scarf, which can be perfect to wear to the office and beyond and channel a look that will never go out of style. So, have I inspired you to try any accessories this season? 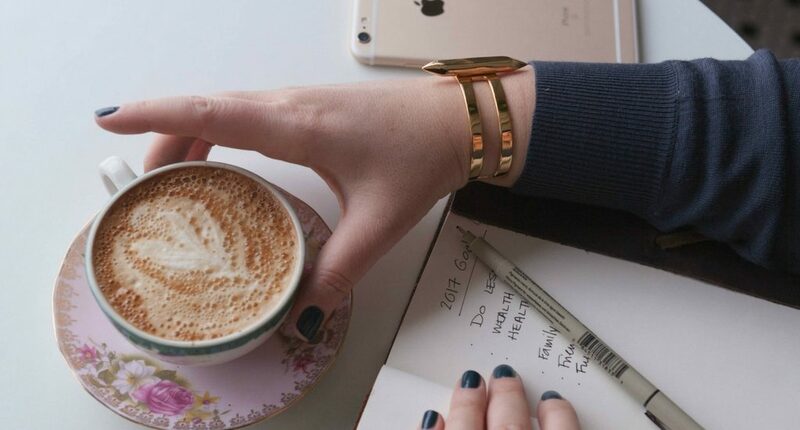 Are there other accessories you want to try working into your style this year? Share your thoughts below!